Little, Brown Books for Young Readers, 9780316522755, 32pp. 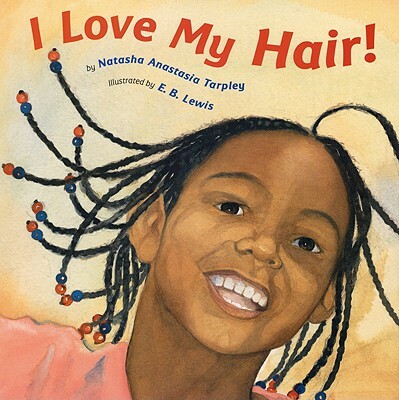 Every night before she goes to bed, Keyana sits down between her mother's knees to have her hair combed. But no matter how gently Mama pulls, it still hurts sometimes! Keyana doesn't feel lucky to have such a head of hair--until Mama reminds her of all the lovely ways her wonderful hair can be fixed. Full color.